Many women switch up their skincare routine depending on the season, but do you take the same approach when it comes to in-office treatments? Sure, there are things you can do all year round. 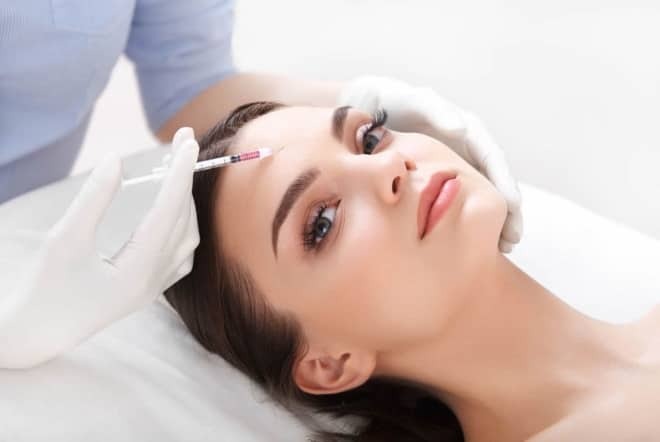 Botulinum toxin and dermal fillers, for example, are just two of them. But there are certain treatments that make your skin more sensitive to the sun, so it makes more sense to relegate them to the chillier months. It’s much easier to avoid unnecessary UV light if the weather’s more suited to ‘Netflix and chill’. You don’t want to have to hide away indoors on a day where the beach is calling your name. Sun-wise, the treatments that cause the most sensitivity are moderate to intensive peels; laser treatments that remove the upper layers of your skin and anything involving intense pulse light, also known as IPL. Aside from making you more likely to burn, these treatments will leave you more prone to pigmentation, often for up to three months after you have them. In a way, it’s kind of ironic because most of these modalities are ideal for minimising pigmentation, so if this is what you’re wanting to target, all the more reason to scrap it from your summer calendar. So, what should you do in summer? Peel-wise, not everything has to be off the cards. A Beta Hydroxy peel, for example, is a great way to exfoliate, albeit gently, making it suitable for even those with sensitive skin. 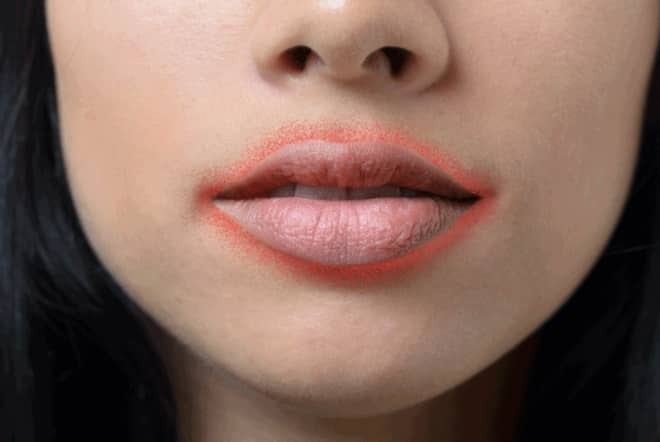 If you have a mild one, your skin will be completely “normal” afterwards so you can re-do your make-up and head straight back to the office if you wished. Still, because you’ll have sloughed away plenty of dry, dead skin cells, you’ll notice that your skin feels smoother and has a healthy-looking glow. Another sun-safe way to exfoliate is via microdermabrasion and, again, you can have the treatment in your lunch break. It’s a true ‘get a glow and go’ kind of facial with zero downtime! Speaking of facials, Skin Renewal has several medical options that can get you looking “summer wonderful”. One is our Anti-ageing Mesoglow facial that includes a microdermabrasion treatment followed by transdermal mesotherapy. 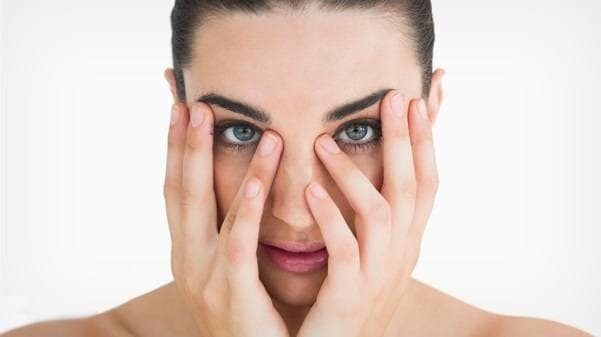 The latter involves using a machine that emits electrical pulses to painlessly push a special serum – anti-ageing cocktail of ingredients – into the deeper layers of your skin where they can be more effective. Another great ‘summer treatment’ is a Dermapen session. For those who aren’t familiar with this brilliant collagen-boosting treatment, this is the ‘need to know’ info. A Dermapen session involves running an electric pen containing a short needle across your skin to create tiny little puncture ‘wounds’. It sounds scary, but it’s not. Your skin will be fully numbed with a topical anaesthetic so it’ll feel like a tickle. Afterwards, your face will look as though you’ve gotten a bit of sunburn but this will go away within two days. This is when you should avoid direct sun exposure but after that, you’ll be back in business. Certain in-office skin care treatments can make your skin more sensitive to the sun and increase your potential for pigmentation. Leave these to the chillier, ‘hideaway’ months and use the summer to undergo treatments that will repair your skin and help increase your collagen supply but won’t limit your days outdoors.